Check-in at the hotel. Dinner and overnight. After breakfast guided tour of Zadar. The tour will include The Fosa Gate, The Square of 5 Wells, Kalelarga (The Wide Street), People’s Square, Forum Romanum, st. Donat church, st. Anastasia church, Seafront with Sea Organ and installation The Greeting to the Sun.Return to the hotel for dinner and overnight. Breakfast. 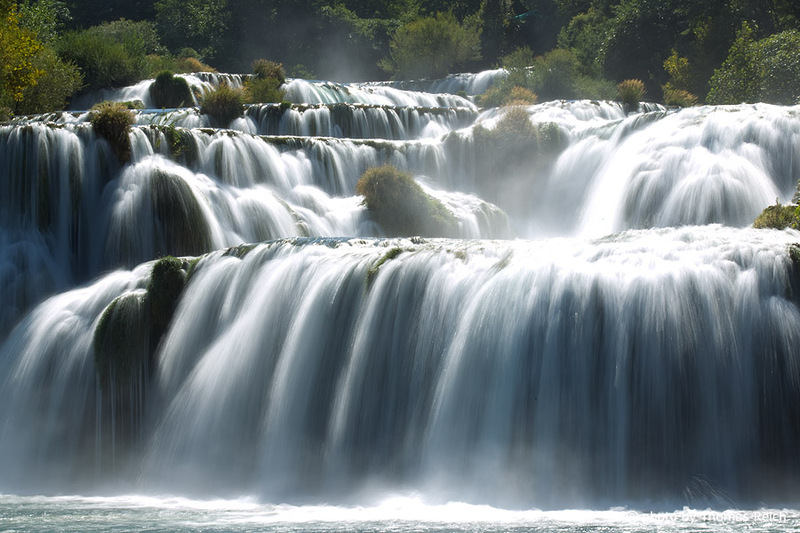 Full day excursion to National Park Krka – a spacious region of exceptional beauty. The tour includes a sightseeing cruise along the beautiful river Krka, a walk overviewing the cascade formations, a visit to the interesting ethnological collection, stamping mills, rollers and weavers’ workshops. 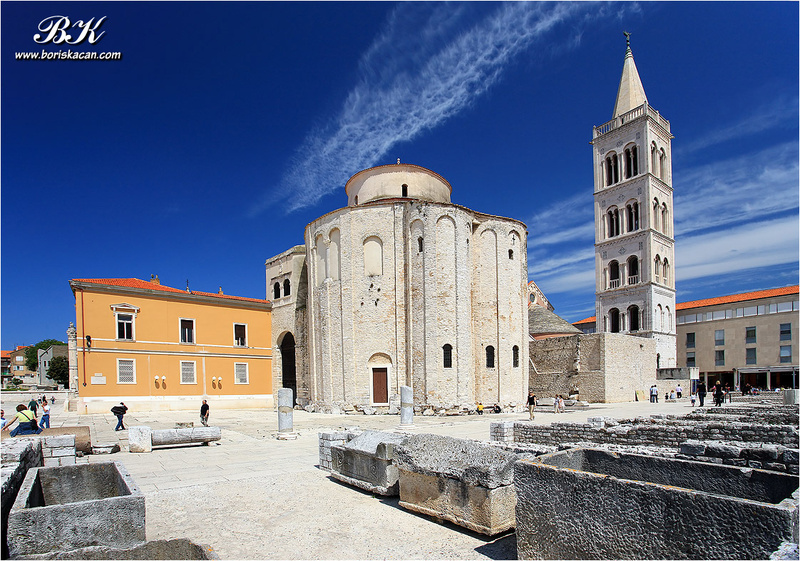 Stop in city of Sibenik to visit cathedral of St James (UNESCO World Heritage List since 2000). The Cathedral bears witness to the considerable exchanges in the field of monumental arts between Northern Italy, Dalmatia and Tuscany in the 15th and 16th centuries.Return to the hotel in Zadar for dinner and overnight. Breakfast followed by an excursion to Trogir - a beautiful medieval town on the coast that occupies a tiny island under UNESCO protection. After Trogir we continue onwards and visit the ruins of the ancient city of Salona. Salona was the capital of the Roman province of Dalmatia from the time Julius Caesar elevated it to the status of a colony. 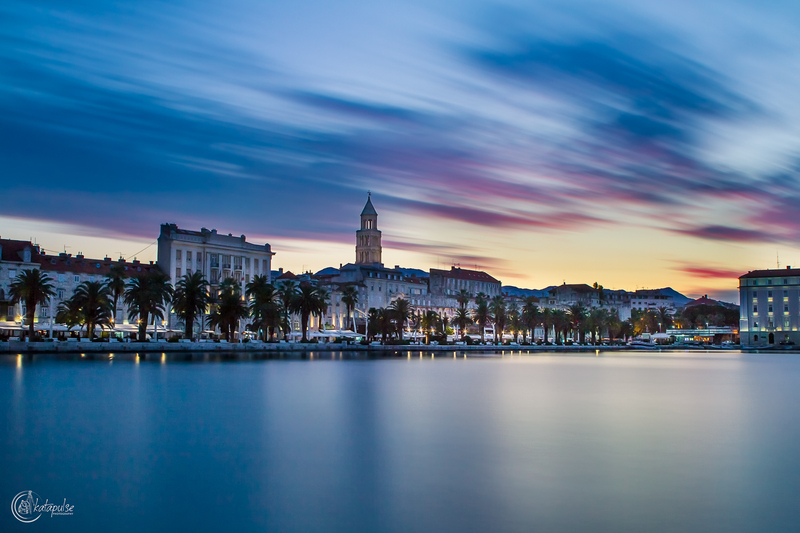 Visit of Split - the second largest Croatian city and the largest on the Adriatic coast. This is the heart of Dalmatia with its centerpiece the Diocletian Palace, which is one of the most imposing Roman ruins in existence. Return to the hotel for dinner and overnight. Breakfast. 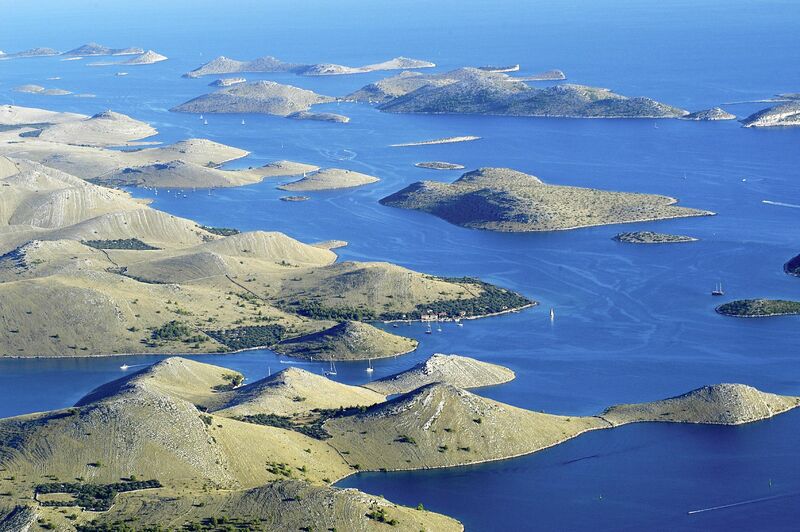 Full day excursion to the beautiful Kornati islands, a yachtsman paradise. The NP Kornati is 36 kms long and consists of 147 islands, mostly uninhabited and surrounded by clear blue sea. George Bernard Shaw wrote “On the last day of Creation God desired to crown his work, and thus created the Kornati islands out of tears, stars and breath”. Return to the hotel for dinner and overnight. Breakfast. Day at leisure. Dinner and overnight.